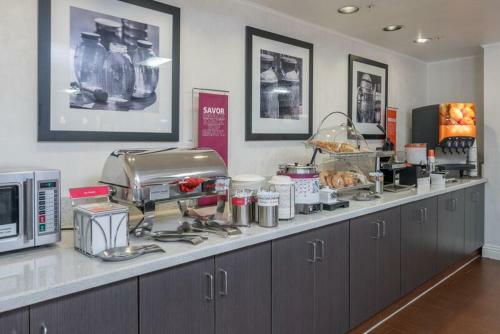 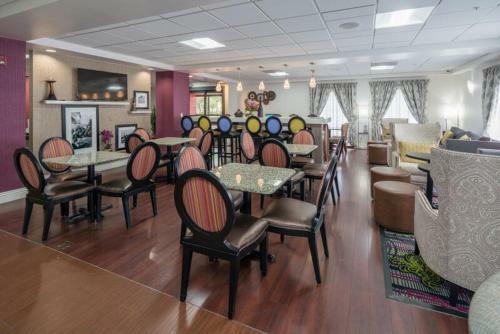 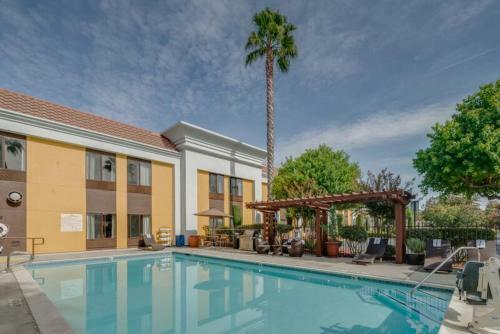 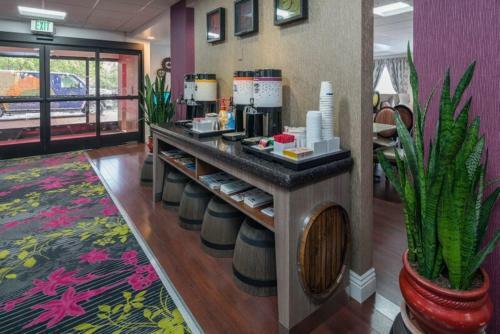 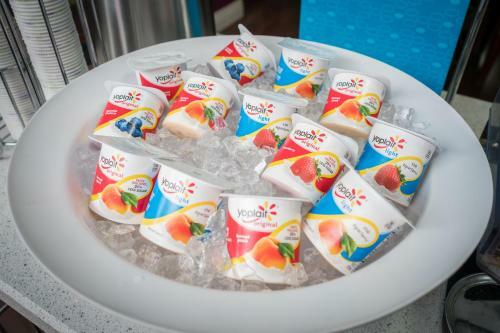 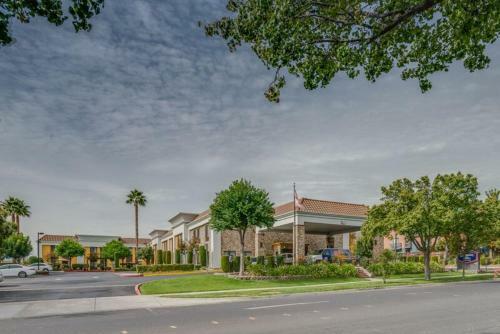 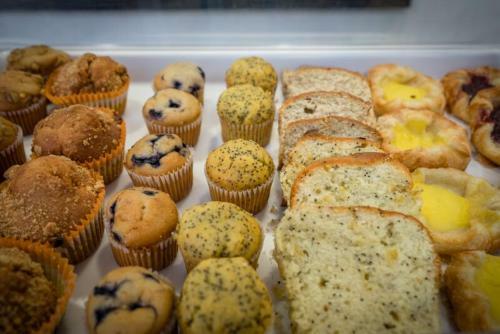 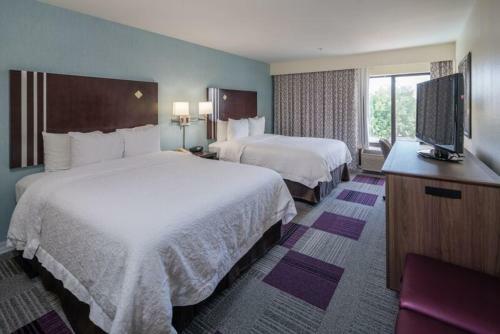 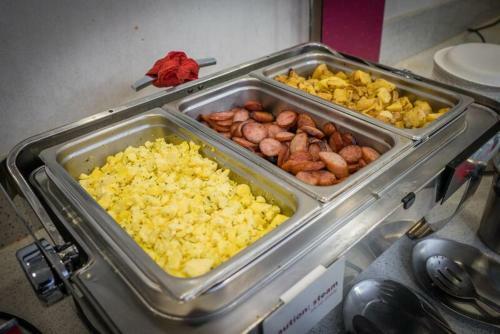 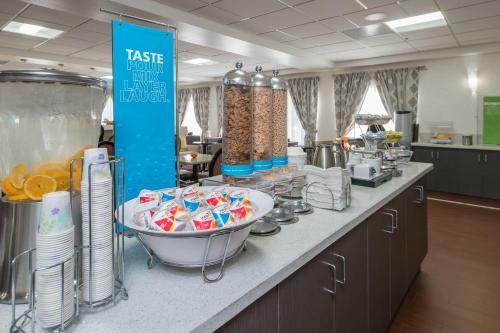 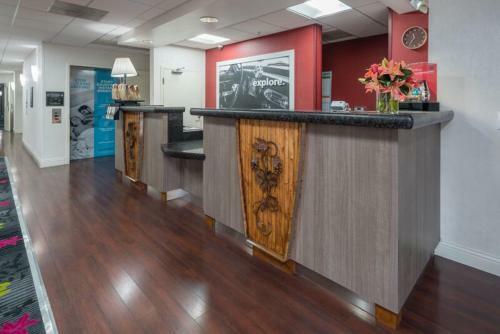 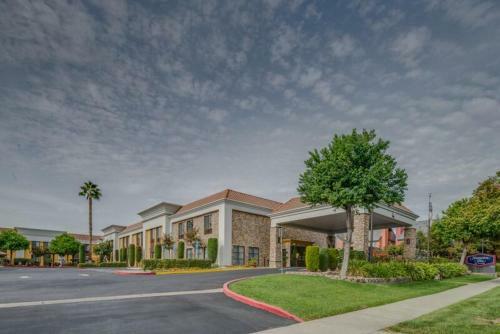 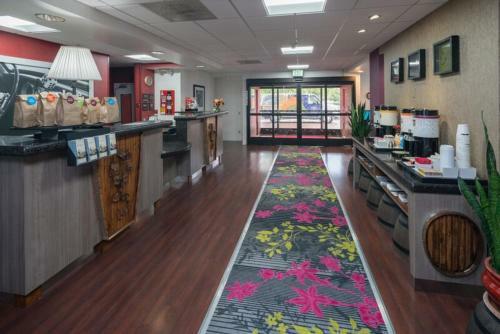 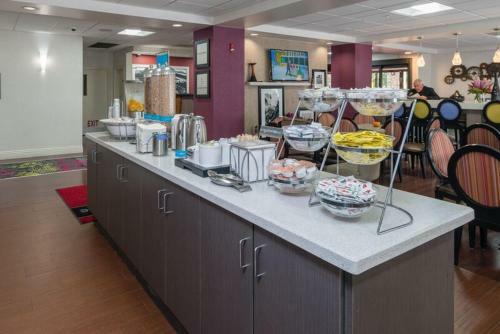 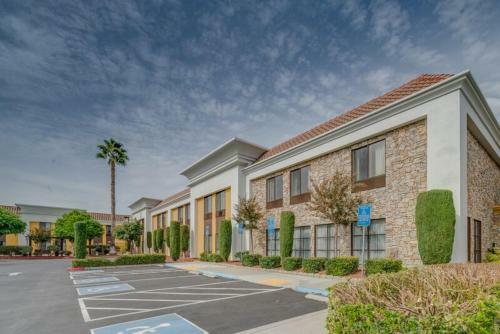 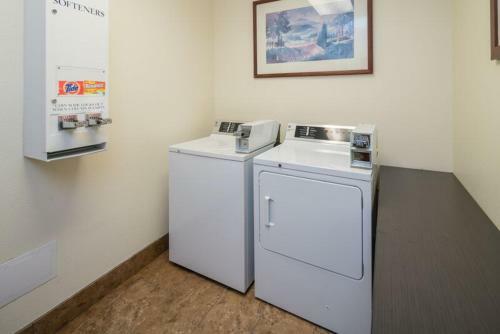 Set in the heart of California wine country, near Boomers Family Fun Park, this hotel in Livermore offers a free hot breakfast every morning and guestrooms with flat-screen TVs. 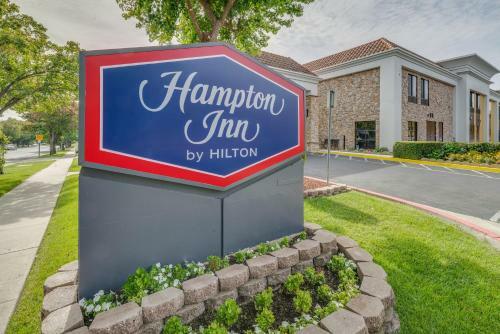 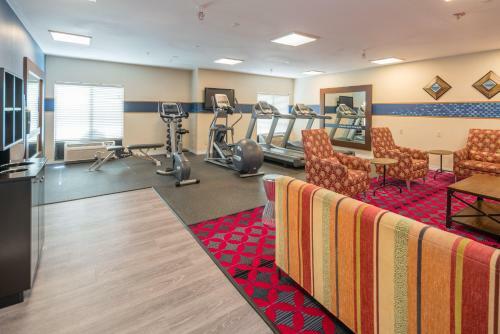 Hampton Inn Livermore features an outdoor pool and on-site fitness center. 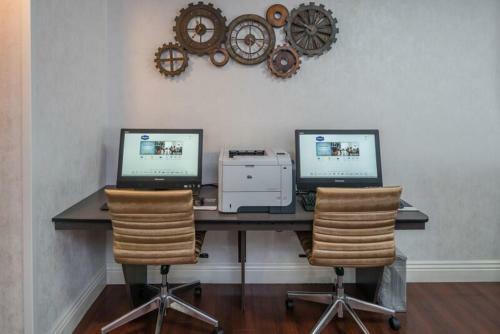 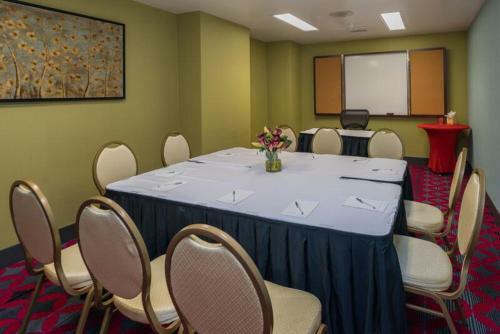 Guests can get some work done in the 24-hour business center, then enjoy resting in the comfortable Cloud Nine bed. 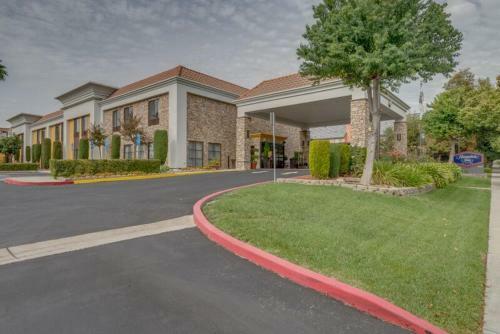 Guests at the Livermore Hampton Inn can play a game of golf at the nearby Las Positas Golf Course. 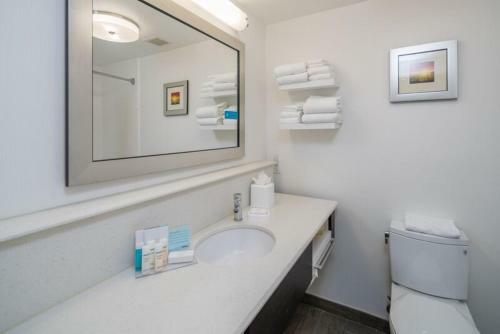 Within 8 km of the hotel, guests can explore the Concannon Vineyard or Shadow Cliffs Regional Park. 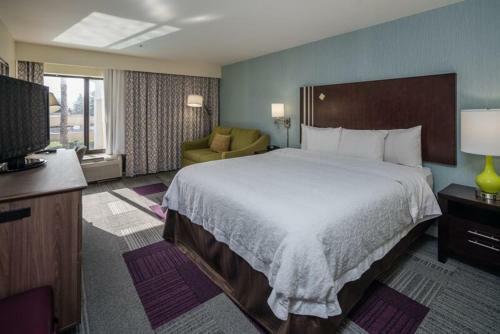 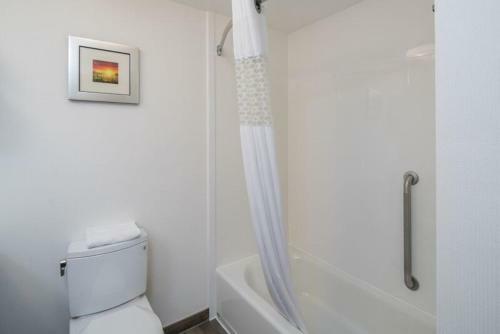 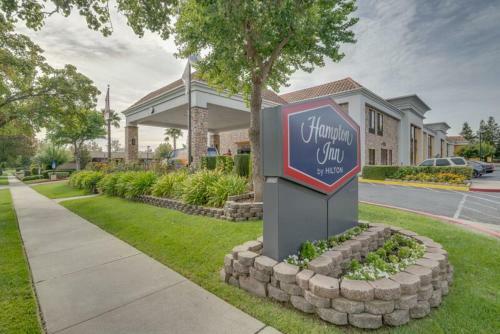 the hotel Hampton Inn Livermore so we can give you detailed rates for the rooms in the desired period.